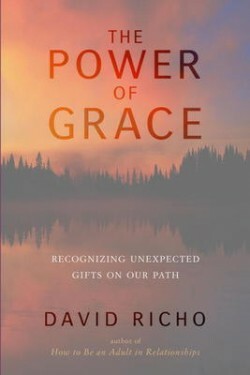 Grace is the term Dave Richo uses to describe any of those events in which help comes your way unexpectedly: when the solution to a perplexing problem just suddenly pops into your head; when you suddenly find the strength to rise to an occasion you didn't think you could endure; when the next phase in your spiritual path becomes plain as day. Moment of Grace usually come as surprises, but, Richo shows, we can learn to expect them--for Grace is a resource any of us can access. He begins by showing where to look to recognize the Grace that surrounds you: in nature, in religion/spirituality, in relationships, in yourself. He then provides practical exercises for learning how to manifest Grace in your life--to recognize and claim the help the universe is constantly offering you.